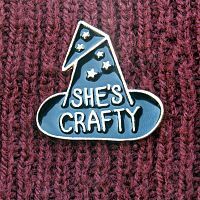 - People will do a double-take, and wonder just what sort of witchy crafts you've been up to. 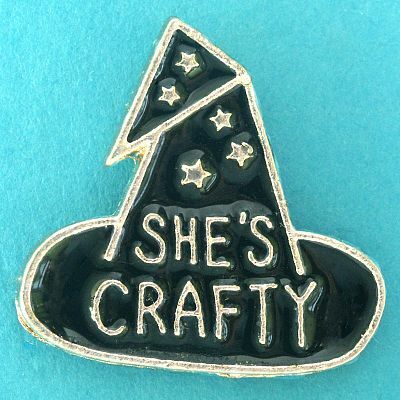 This fun little enamel pin is sure to appeal to your witchy side. 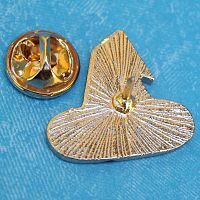 It measures 1" tall, and has a gold-tone finish. Comes with a butterfly clutch pin back to hold it securely in place. 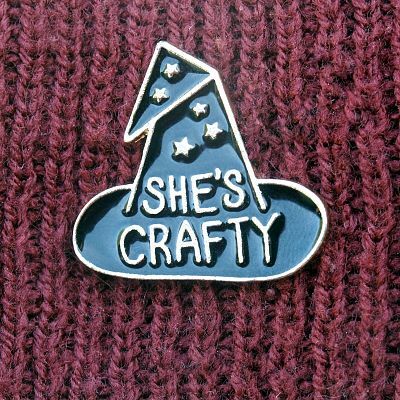 Do you have any other questions about our "She's Crafty" Witch Hat Enamel Pin?